CharmStore is a premium OpenCart template suitable for your fashion store eCommerce projects. It has a responsive layout with smooth and light colors. 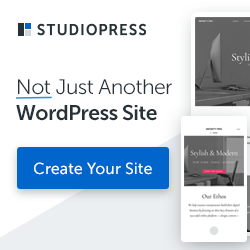 It comes with a lot of features that will immediately allure customers to visit your website. It can be used so easily for fashion, beauty, jewelry and much more. With 4 different style variations and elegant positioning of the categories this template is sure to rock. 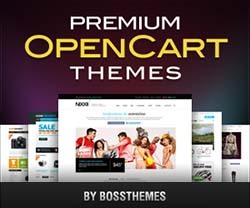 Join IceTheme OpenCart theme club to download this theme for a small membership fee of $49.